This past weekend was just what I needed: a good mix of some girl time, early nights, Maine and family time. The only thing missing was time with RM… whomp, whomp. Friday night, the Shapleigh girls were supposed to have a girls night, but Rachel ended up being sick and couldn’t join 😦 Danielle and Amy and I still decided to go out, though, which was a nice way to unwind from the week. 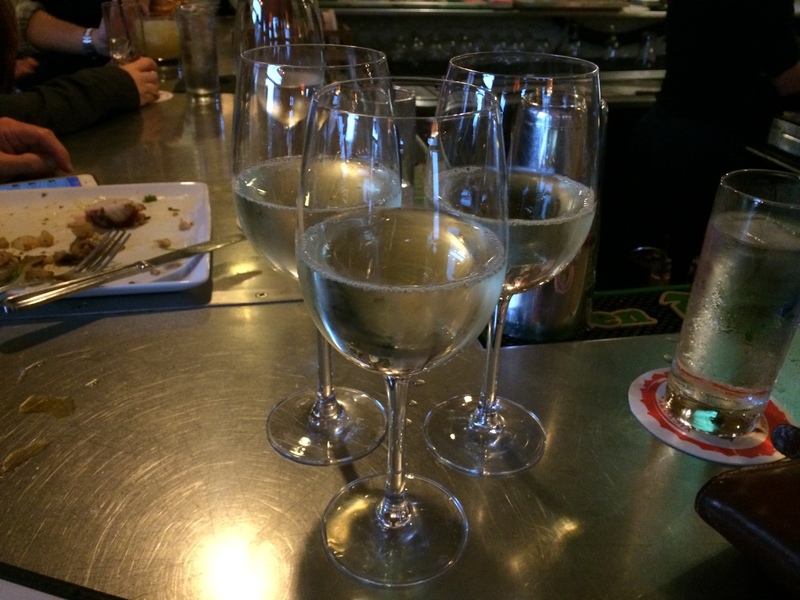 I’ve been DYING to get to Local 149 in Southie, so I was so happy when we decided to go there. I have to say, it totally lived up to my expectations! We started with wine and then ordered a number of apps- it wasn’t the healthiest meal I had all week, but it was damn good! I can’t wait to go back. 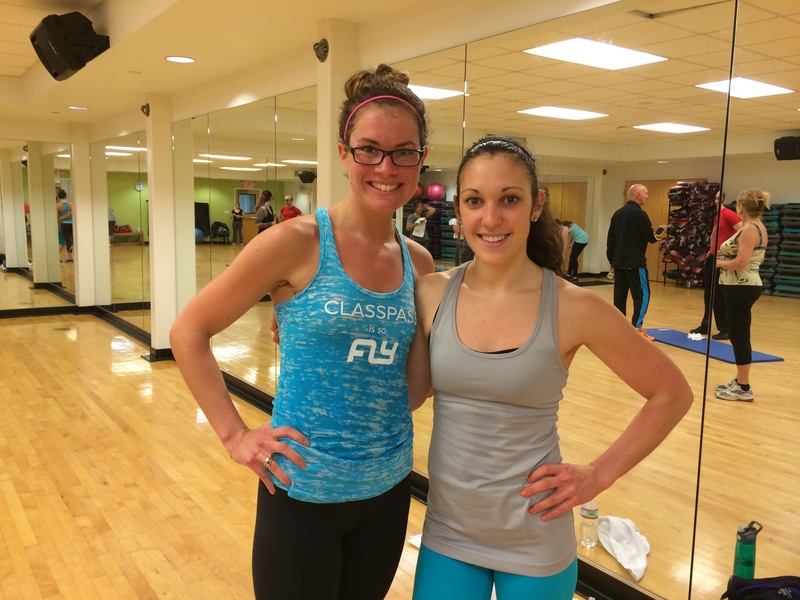 Saturday I taught a great kickboxing class, but only one of my “front row” girls was there! Where were the rest of you girls?? From there, I headed up to Maine. 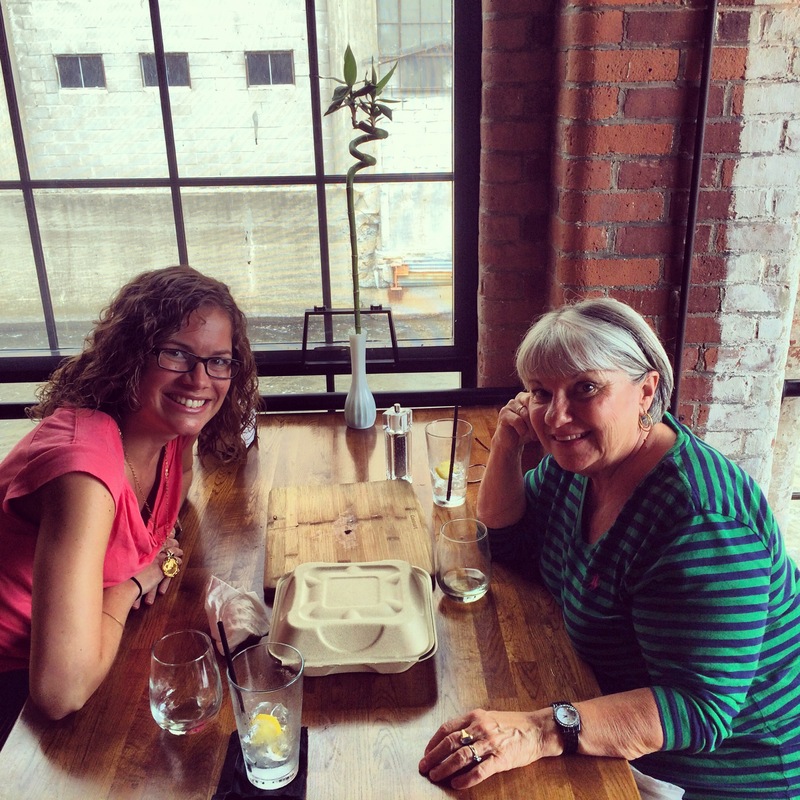 Mom and I met for lunch at Mill 67 which is a new restaurant built in an old mill building right on the water. I loved everything about it! The atmosphere, location, service, food and wine. We shared the Warm Kale Salad and Tomato and Basil Pizza. 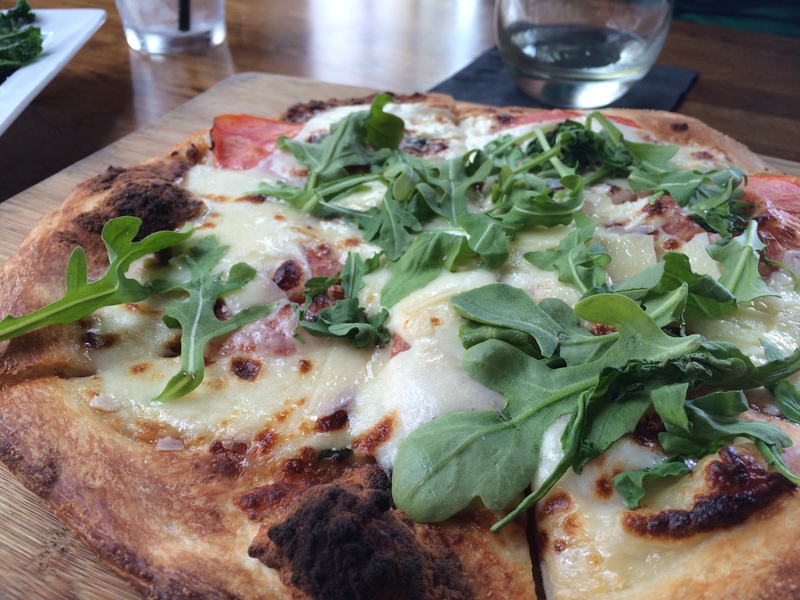 What I loved about the restaurant’s menu was that it was all locally made/grown and they offered gluten free options (even pizza dough… which we didn’t do because I wanted regular pizza). I can’t wait to go back. Father’s Day was low key, but I think it was just what dad wanted. We went to church then picked up some fried seafood for him and sat on the patio. I hope he had a great weekend! On my way back to MA, I stopped by my friend Caitlin’s house hoping to catch the tail end of her son Tucker’s 1st birthday party. Sadly, everyone was gone, but it was good to catch up with her- even though it was too short of a visit! maple. 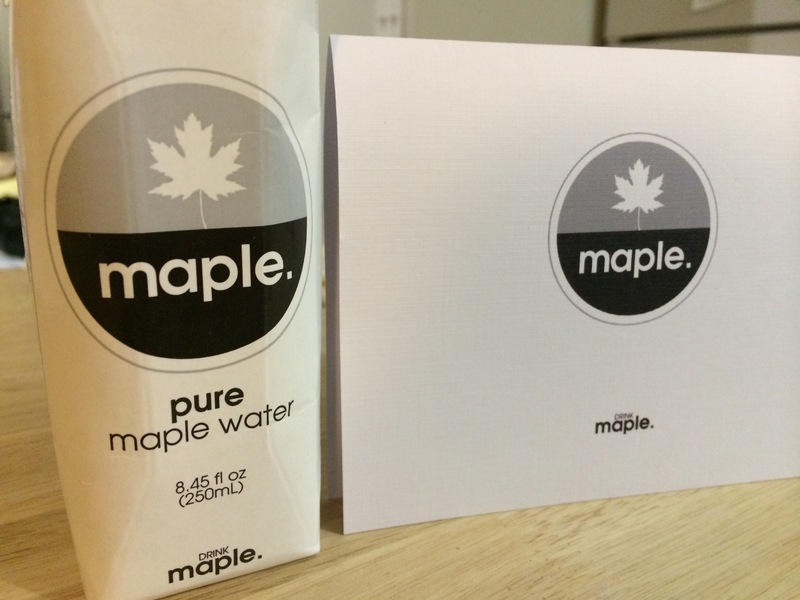 is pure maple water is a natural refreshing, hydrating water with a hint of maple flavor. It contains fortifying vitamins, minerals, polyphenols, antioxidants, prebiotics and is naturally low in calories. We tap maple. straight from the tree and bottle it with absolutely NOTHING added. 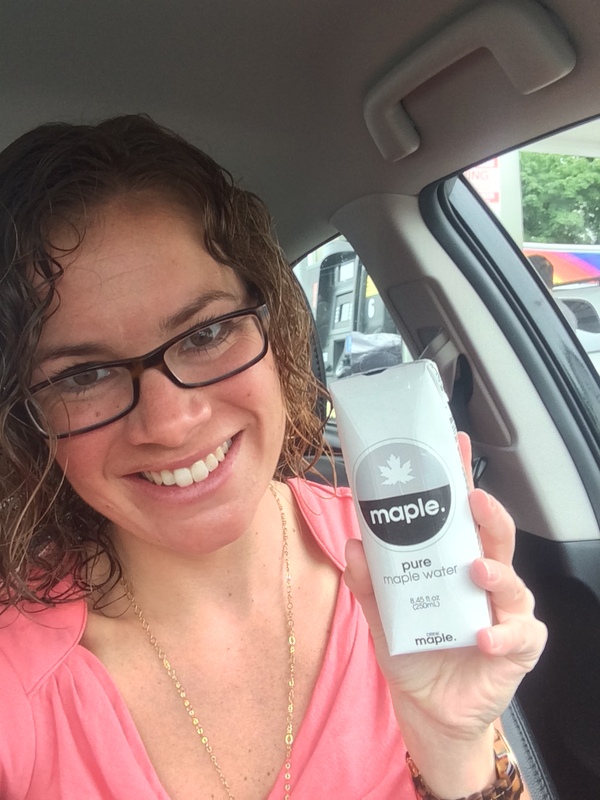 It is the perfect way to hydrate and nourish your body the same way it nourishes the maple trees. DRINKmaple. After going to see Fed Up!, I’ve really tried to cut back on unnecessary sugars and be more away of labels and what’s in the food and drinks I’m putting into my body. Post workout, I’m always looking for something to help me rehydrate, but the normal drinks I turn to: Vitamin Water, Gatorade, Propel, etc., are filled with sugars and other ingredients that I can’t read or understand. The only thing in drink maple. is pure maple sap- love that! So, after class on Saturday, I decided to check it out. Questions for you: What was the best part of your weekend? Have you been to Local 149 or Mill 67? What did you do for Father’s Day? 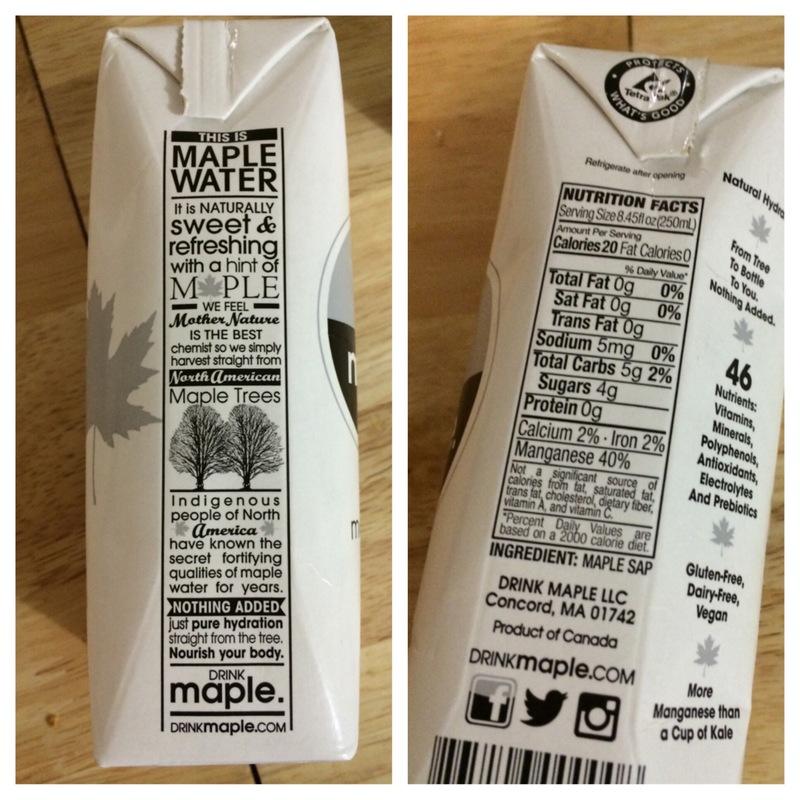 Have you heard of drink maple.? 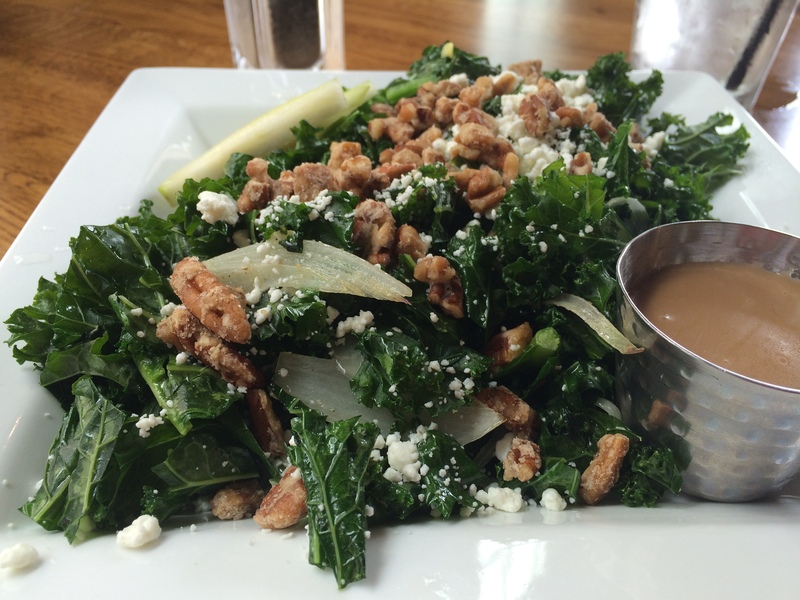 That kale salad looks awesome! And I received maple water too – also enjoyed it better cold than cool. I was excited to like it because I don’t like coconut water!